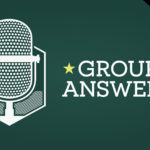 On this episode of Group Answers, Chris and Brian talk to Ben Reed about how to build a successful spiritual growth track. Ben blogs at BenReed.net and oversees small groups, mission, and care at Mission Community Church in Gilbert, AZ. He’s the author of the book, Starting Small. Ben is married with a son and daughter. His interaction with small groups, recruiting small group leaders, training and shepherding them is broad, and his heart beats for healthy, authentic, biblical, Jesus-focused community. He knows that without a healthy system, you can’t replicate what you do with any efficiency. You have been around small groups and discipleship strategies for a long time and in different ministry settings, how have you seen them evolve and change? 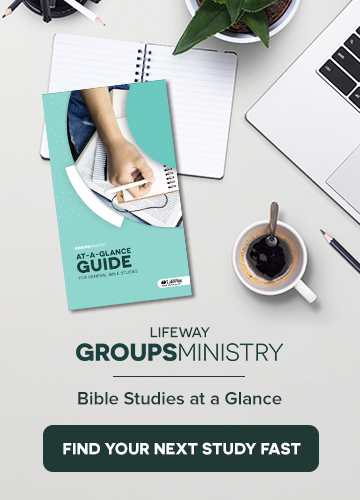 How do you counsel groups on curriculum or Bible study choices. Do you adhere to a scope and sequence or more a la carte? How does having a growth track to follow help people in their spiritual growth? Where do groups fit on that track? What’s the greatest challenge to you as a groups pastor and how are you addressing it? I have seen a movement from high discipleship to a relationship and missional model. I have the seen the rise of the franchise model of plug-and-play groups. Here at Mission, we say that we want you to connect relationally and grow spiritually. Holding relationships and spiritual growth up is where we are going to find health in groups. When I get questions from group leaders, it’s about what we should do about childcare or what we should study next. We have a suggested curriculum track for groups to follow. You’re either an explorer, a builder, an owner, or a thriver. You self assess where you are spiritually through a series of questions. A thrive spiritual tract is unique for every person going through it.